The holidays usually mean that we will have a lot more visitors to our homes, beginning with Thanksgiving and going all the way through to the New Year. 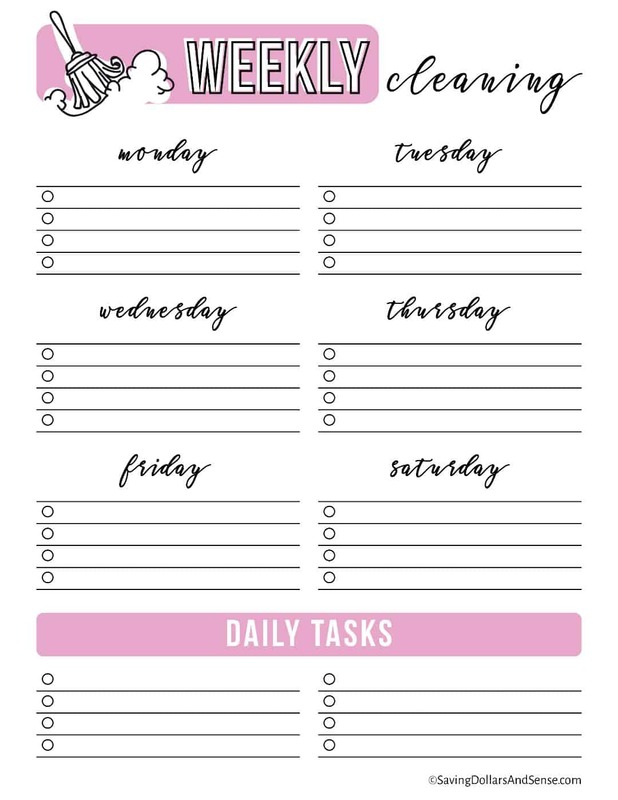 Implementing a simple house cleaning schedule, like the one I am sharing below, will save you so much time and energy. I used to spend one day a week deep cleaning my entire home, usually this day feel on a Saturday. That worked out fine for me until my kids started getting older and we found our Saturdays filled with all kinds of activities. 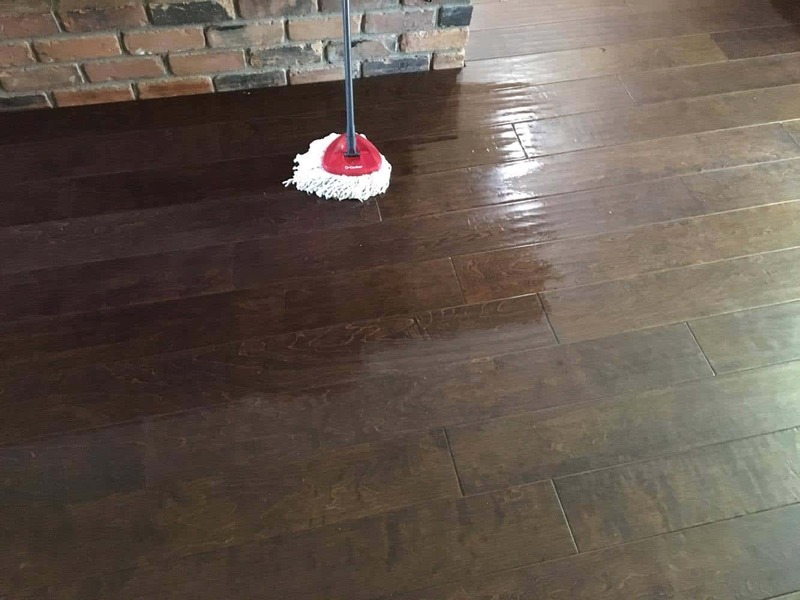 I was not in the position to hire a cleaning service and my home was barely considered surface clean by any standards. Things were getting bad and a messy house makes me feel so overwhelmed and out of control. I knew something had to give and that is when I first decided that I needed to break down the cleaning chores into more manageable tasks. That is when I printed out my first weekly calendar and filled it in with all of the tasks I needed to see accomplished at least once a week. Of course things like feeding your pets, doing laundry, washing dishes and cleaning the kitchen happen every single day. But what I found was that we were spending all of our time and energy focusing on these daily chores that none of the other stuff was getting done. 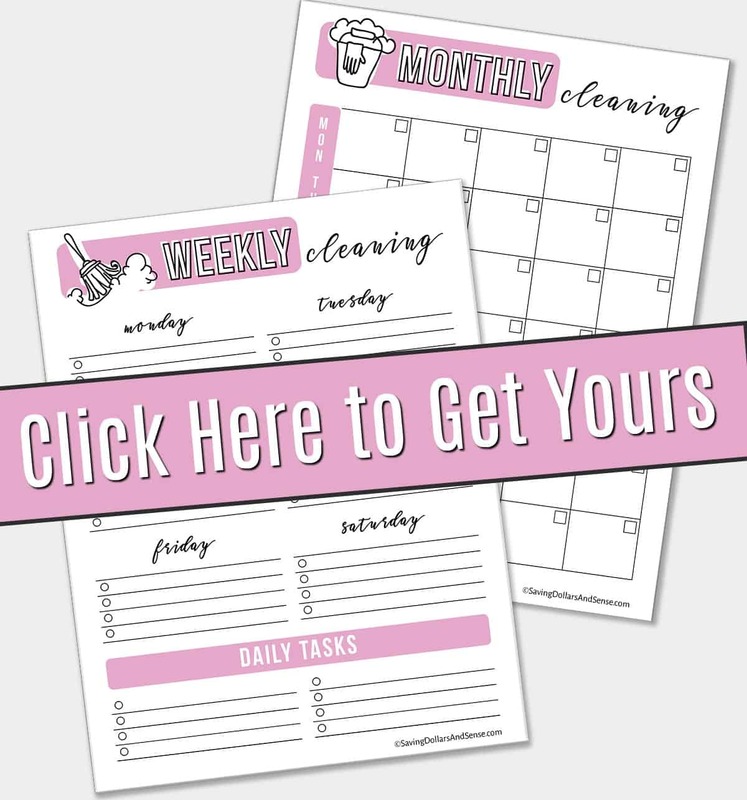 These Free Printable Cleaning Schedules will help you to make sure your home is always looking its best, so you are ready for company anytime someone decides to drop on by. I have found that when my life is about to be the busiest time, I need to be the most scheduled person on the planet in order to get through the busy season with as much grace as possible. 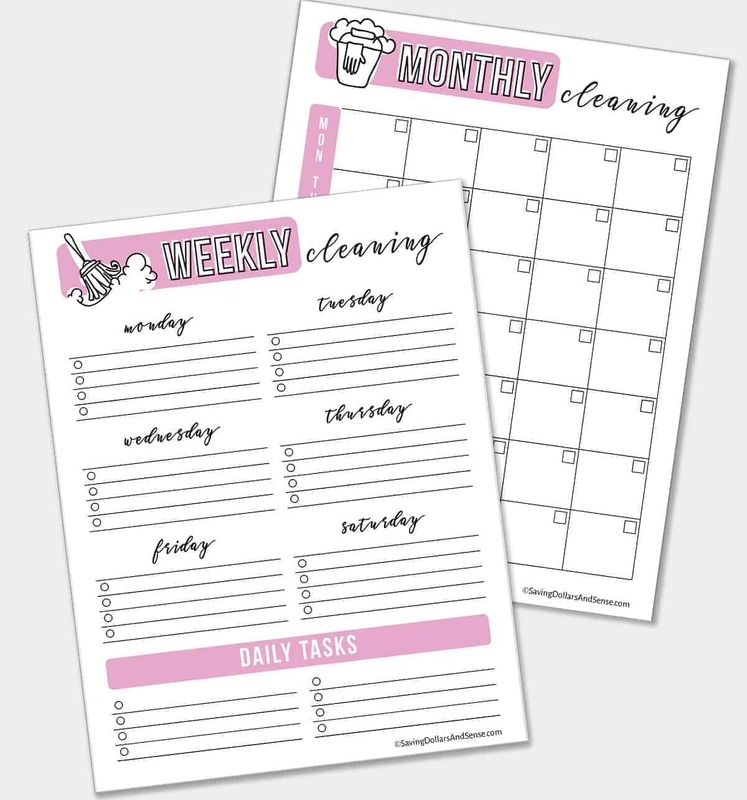 The weekly cleaning list makes it simple for me to break down all of the weekly cleaning tasks into bite sized chunks so that I am not overwhelmed and trying to get it all done on one day. I love having a monthly cleaning schedule. This is where I can keep track of all of the things I need to get done at least once a month. Keeping things clean and organized has never been something that comes easy to me. But having a simple cleaning routine definitely helps me stay on top of the mess. Several years ago a friend of mine shared her super simple house cleaning schedule and I have tried to follow it ever since. It’s very basic. Some weeks I am only able to pend about 15 minutes a day on the daily tasks. Other days I spend more time, depending on how much time I have available and how badly the area needs attention. This is when we straighten the most used rooms in the house & put things where they go. Things get a little crazy during the weekends and I love taking the first day of the week to put things where they belong and get a nice starting point to begin at. Tuesdays are the day that we clean all of the bathrooms in the house. This used to be a super fast task for me when I only had one bathroom. Now that I have two bathrooms to clean, I find that I can get them both done in about 30 minutes. Wednesdays are great for dusting everything and cleaning all of your mirrors. I love that I am able to use the same cleaner to dust all of the wood surfaces in my living room and clean my bedroom mirrors too. Today is the day to clean all of the floors in the house. I go through and vacuum or sweep each room first. Then I grab my mop system which I absolutely LOVE!! 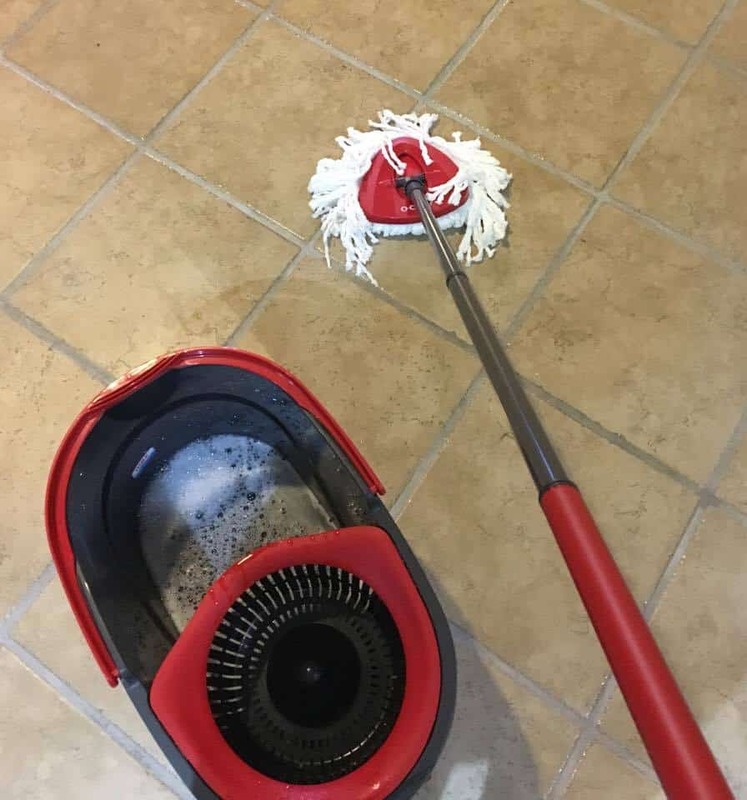 Again I use the same plant based cleaner to mop all of my floors. Today is the day to organize your office area or homeschool room, pay bills, and get the home organized for the weekend/week ahead. 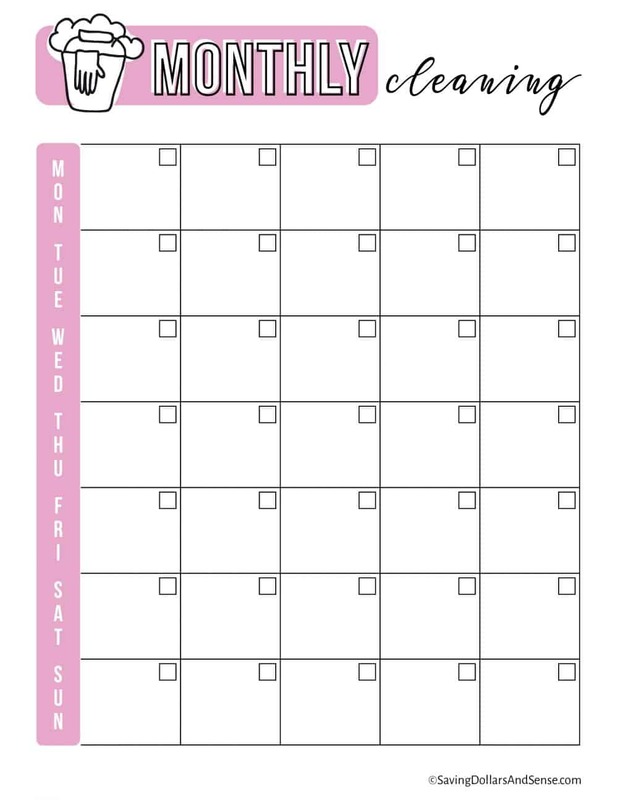 I love this easy housekeeping schedule because it really does work great! I found that the more I followed this cleaning schedule, the easier it became to keep the house clean all week long. Each Monday was like a quick restart and cleaning on a regular schedule kept the house cleaner overall so it was never a big huge deal when it came time to clean a room. Limit the amount of harsh chemical cleaners you use to save time and money. I use very few cleaning supplies. This save me time and I no longer find myself carrying around a big cleaning caddy. 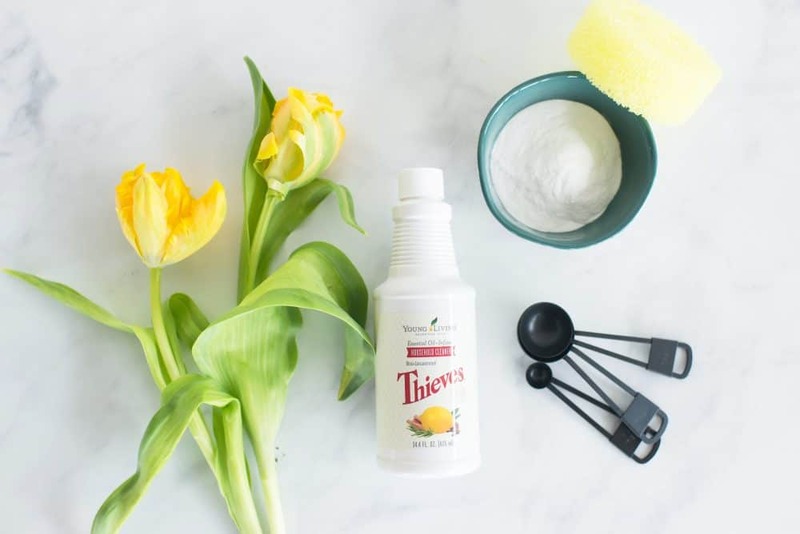 For most cleaning tasks I use one natural plant-based cleaner that I pay less than $1 a bottle for. It comes in a very highly concentrated form, so I can adjust the amount based on the cleaning task at hand. This cleaner works great and is by far THE BEST glass cleaner I have ever used. It leaves a nice streak free shine on everything! I love using it on my stainless appliances. 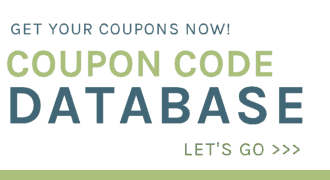 I can use it on every single surface and do! I also like to keep some baking soda on hand to make a simple shower and toilet scrub. It makes a great natural carpet freshener too!